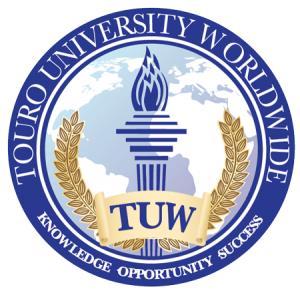 Touro University Worldwide is committed to making sure our students have a rich and rewarding learning experience. We welcome your feedback! Please send us your comments at info@tuw.edu.